In this post, I have described a very simple but effective method of Kundalini Awakening for the followers of Kundalini Yoga. This most easy to practice Kundalini Stimulating technique appears in the Vijnana Bhairava Tantra. In this post, I have described a very easy and simple Totka to make any angry and upset family member who has left or run away from the house to come back. This includes the husband or wife who has left or run way from the home or any other family member, including a son, daughter, mother, father, sister, brother or any other member of the family. 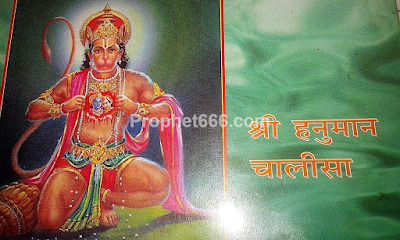 The Lord Hanuman Mantra given in this post, is a part or the Panchmukhi Hanuman Kavach, which is a most effective and magical divine armor for protection against any kind of black magic, evil force, invisible beings and seen and unseen enemies. 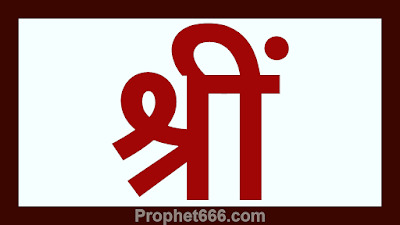 This Mantra has been attributed with the power of immediately solving any issues related to enemies. 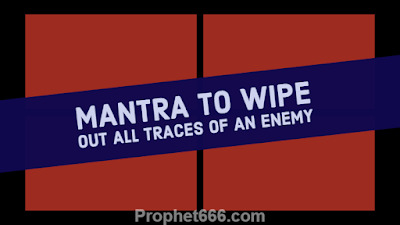 In this post, I have written about a Maran Mantra to wipe out all traces of an enemy. This is one of the most fearsome and destructive Maran or Enemy Killing Mantras that you can come across. This Mantra has been mentioned in the Brihat Tantra, however, it exact origins are unknown. 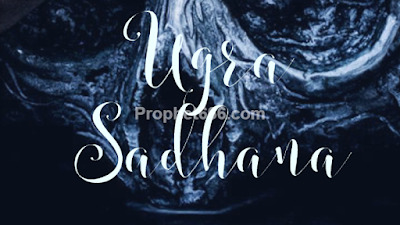 Ugra Sadhana means the chanting of any Mantra, Stotra or Prarthana accompanied by certain rituals, which are intended to invoke the Ugra or fearsome aspect of some Hindu deities in order to gain liberation, supernatural powers or to for material gains, including money and wealth, love and marriage and destruction of enemies. Hanuman is easily one of the most popular of the Hindu Gods and Goddesses and also one of the most worshiped. We regularly get repeated queries from women devotees of Hanuman, asking if is is all right for women to worship Hanuman, I hope this post will address that question to the satisfaction of women devotees of Hanuman. The world is how we see it or we see the world not as it is but as we are, these are some of the most relevant and practical quotes, which explain that the word, universe or existence is how we visualize it with our minds, eyes and senses and not how it actually is in reality. 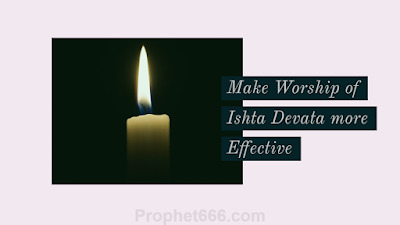 In this post, I have written about three deadly Indian Black Magic Spells to separate and make friends, lovers or husband and wife fight with each other and turn into sworn enemies. 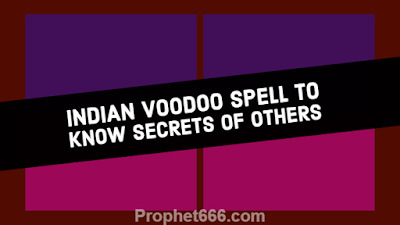 These are fearsome Voodoo Spells from the Videshan Tantra or the Indian Paranormal Science of dividing targeted people by making them fight among themselves. 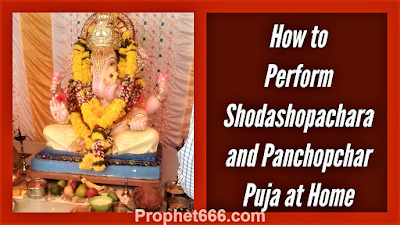 In this post, I have described the simple methods of performing Shodashopachara and Panchopchar Puja, the two most popular forms of worshiping most Gods and Goddesses at home and also a most simple form of worship, if performing these Pujas is not possible for the devotee. 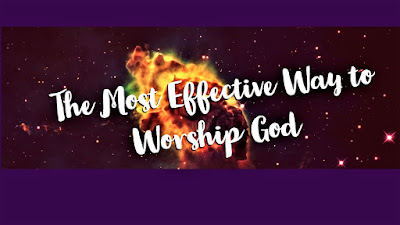 In this post, I have written about a specific Healing Charm, which is said to cure or give relief to people suffering from Naru Rog, also called Bala Rog or guinea worm disease [Dracunculus medinensis], which is a painful skin disease that cause a great deal of discomfort to the infected person. This year Ganesh Chaturthi will be celebrated from the 13th of September to the 23rd of September. 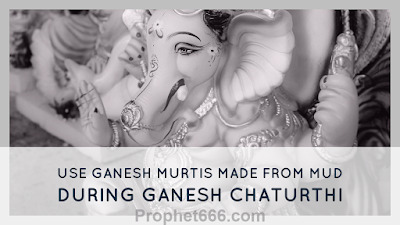 Many readers and regular visitors to this site will be installing Ganesh Murtis in their homes. As suggested By Shri Satya Nidhiji, I would like to appeal to all readers to install Ganesh Murtis, prepared using mud and avoid installing Murtis, prepared using plaster of paris and other chemicals. 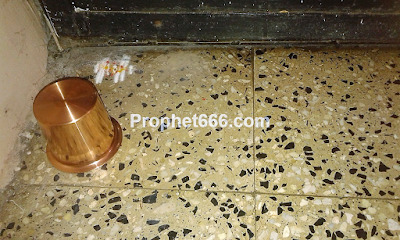 In this post, I have written about a simple and easy to perform Indian Paranormal Remedy or Totka to make disobedient and arrogant children who insult their elders, behave properly. This Totka is also effective in rectifying the bad behavior of the younger members of a family who disrespect the elder members. 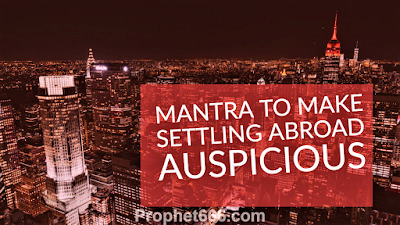 In this post, I have written about an auspicious Mantra, which can be chanted if you are going abroad or to another city to settle there permanently or are being temporarily transferred as part of your job. This Mantra is also useful for people who are relocating to a foreign country or another city for business purposes. 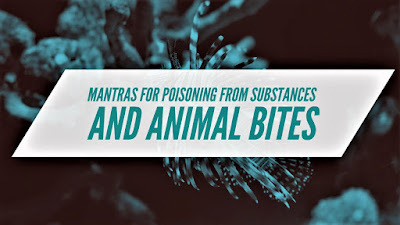 Mantras to remove poisoning from substances, spider, scorpion, snake and rat bites have been given by me in this post. 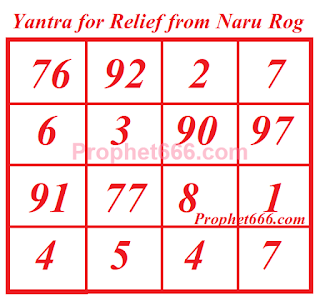 These Mantra Chants to get relief from poisoning have been mentioned in the Brihat Tantra, the ancient Sanskrit Scripture and some other Tantric Texts, which contains some rare and authentic Mantras. In this post, I have described the Rati Sundari Yogini Mantra Sadhana for invoking the Yogini as the wife of the practitioner. This Mantra is contained in the Brihat Tantra, which is a text on uncommon ancient Mantra Experiments of Yoginis, Yakshinis and Goddesses. Lakshmi and Kuber Mantras easily come to mind when you are trying to find that special, magical and powerful Mantra Chant to get rich quickly. The two Hindu Deities are related to anything connected to money, wealth, property, material material luxuries, abundance and prosperity. Hanuman is a well known Brahmachari or a lifelong celibate who dedicated his entire being to the Bhakti of Shri Ram, however, recently, I have found a Hanuman Mantra for getting married. 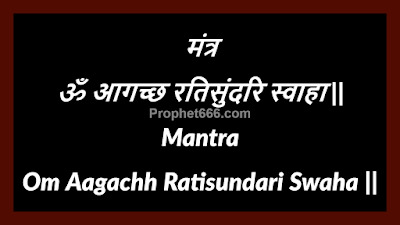 This Mantra is a verse from the Sunderkand Part of the Ramcharitmanas by Tulsidas in the Awadhi Script. 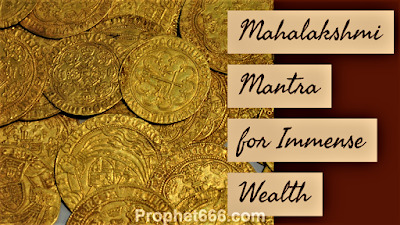 In this post, I have written about a most powerful and effective Mahalakshmi Mantra for getting Immense Wealth of all kinds, including Money, Property, Cars, Gold and Jewelry and other Luxurious Items. The Wealth or Windfall can be gained instantly and suddenly or through unexpected sources, like a jackpot or lottery or inheritance. 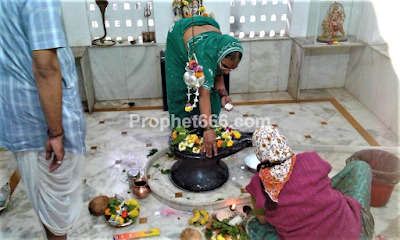 The maximum number of queries, questions and inquiries, this site regularly gets are about Vashikaran Vidya or the Indian Paranormal Science of Attraction. 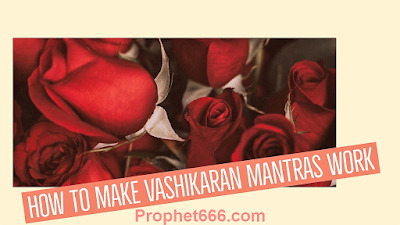 The popularity of Vashikaran Vidya on the Internet has grown tremendously over the past few years and keep growing with each passing day.